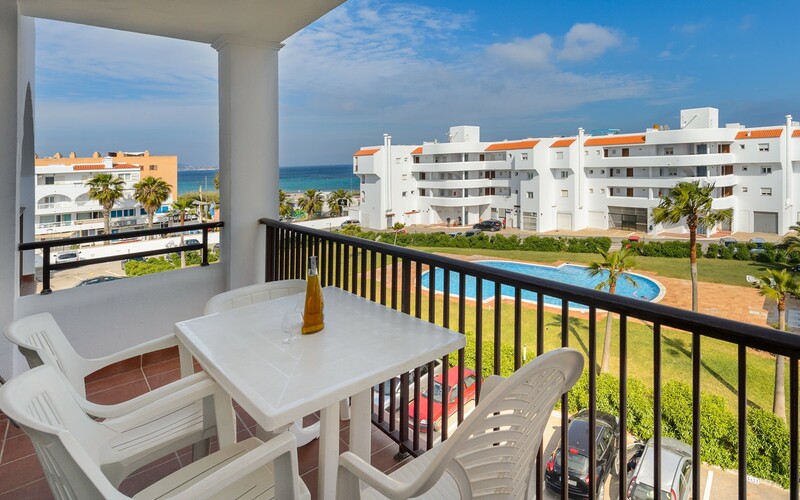 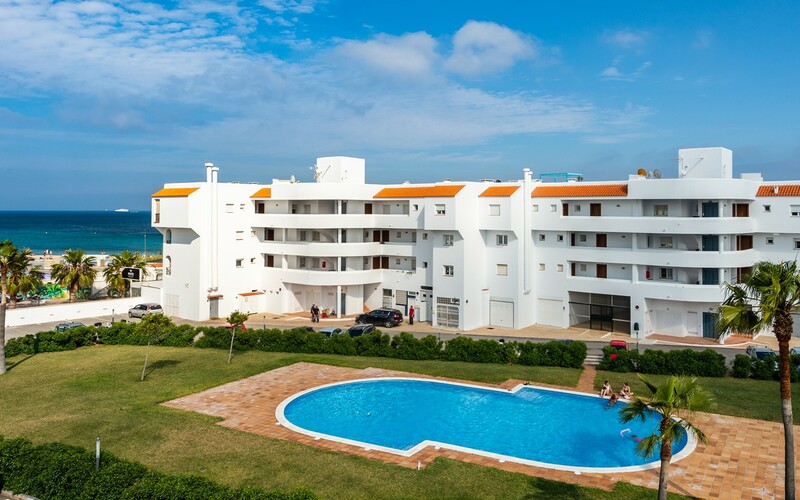 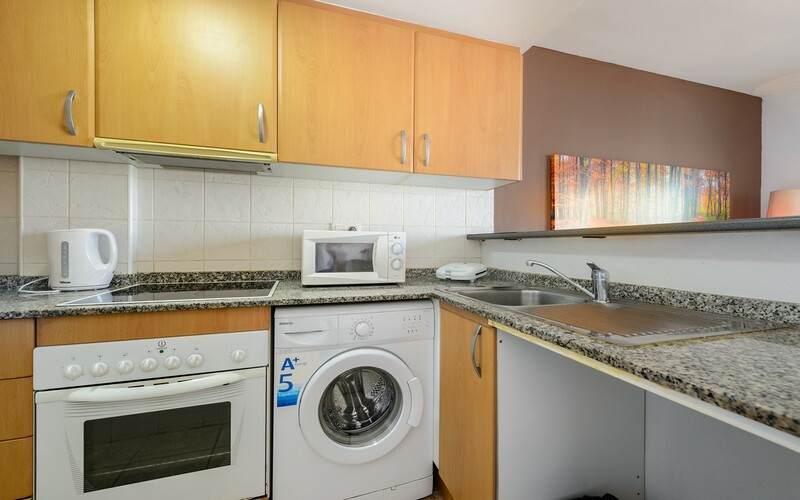 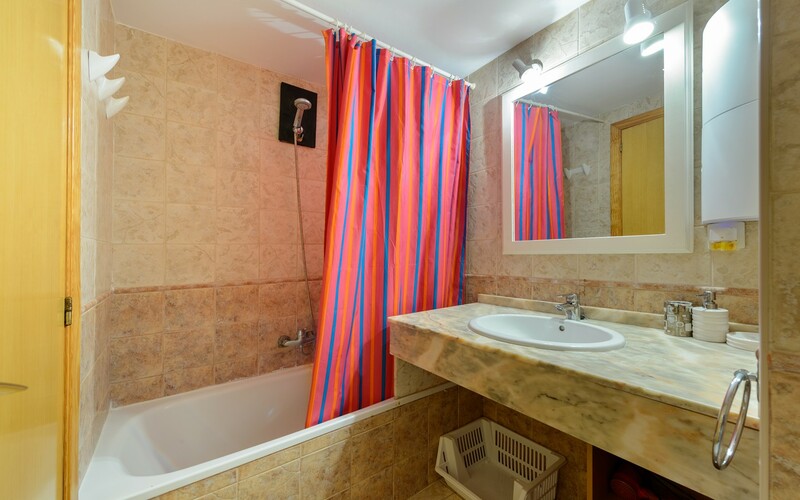 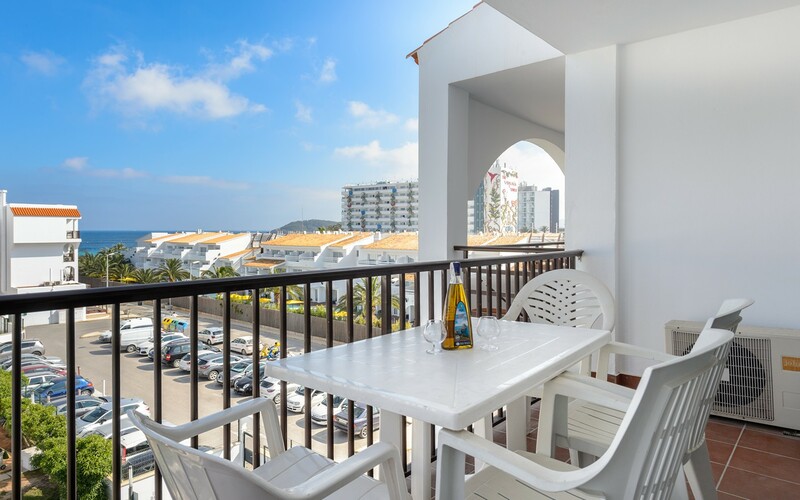 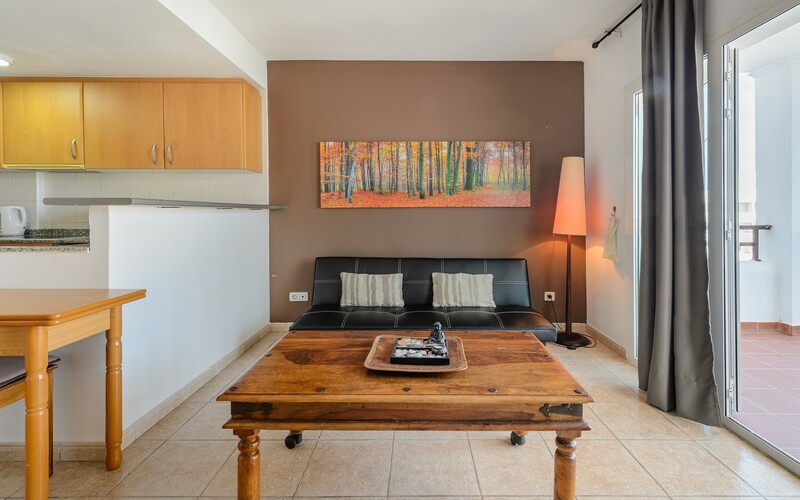 Superb apartment in Ibiza, located in the tourist Playa d'en Bossa, just 10 meters from the beach. 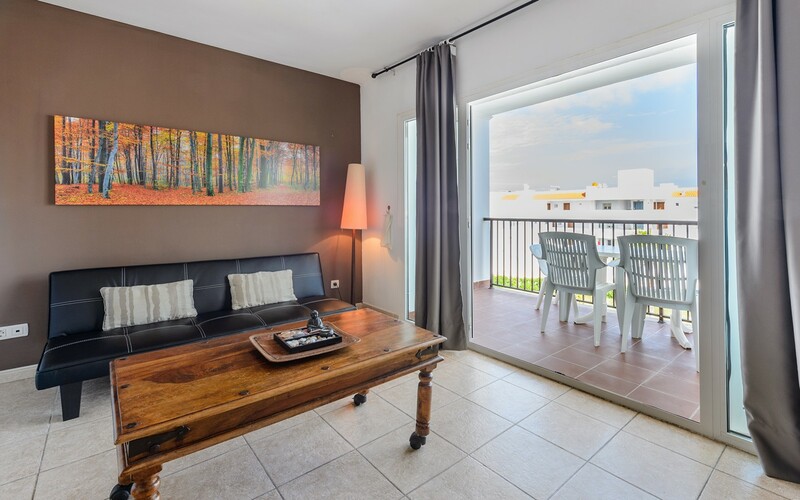 The apartment has a terrace overlooking the pool and is equipped with air conditioning and wi-fi. 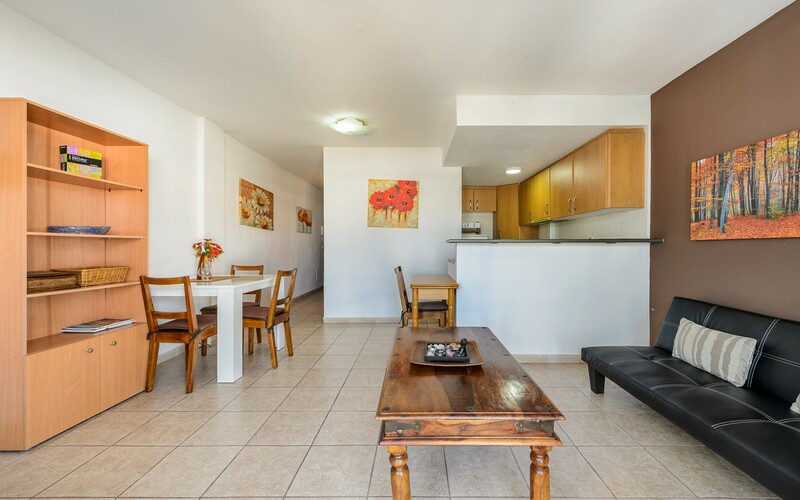 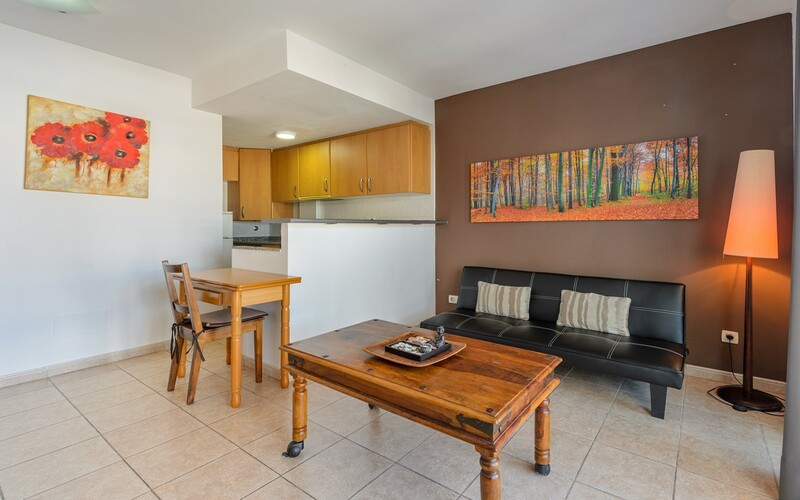 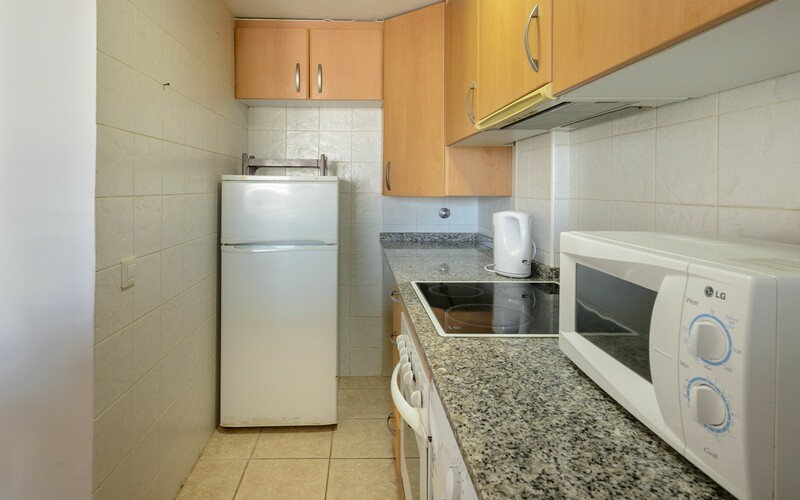 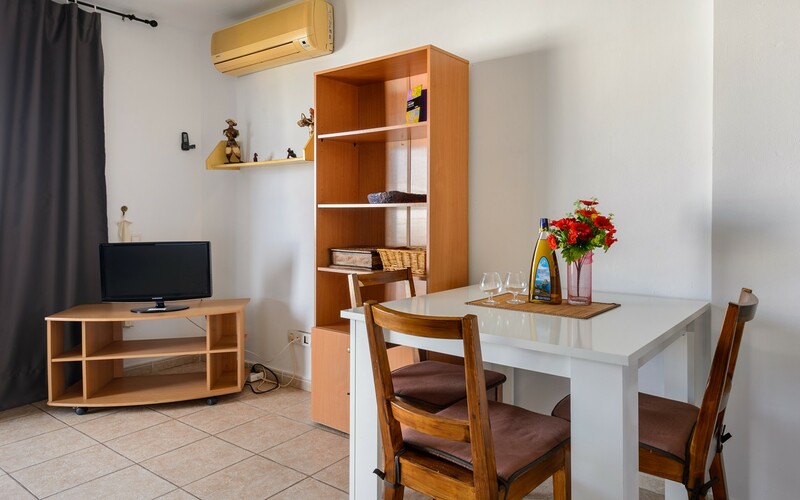 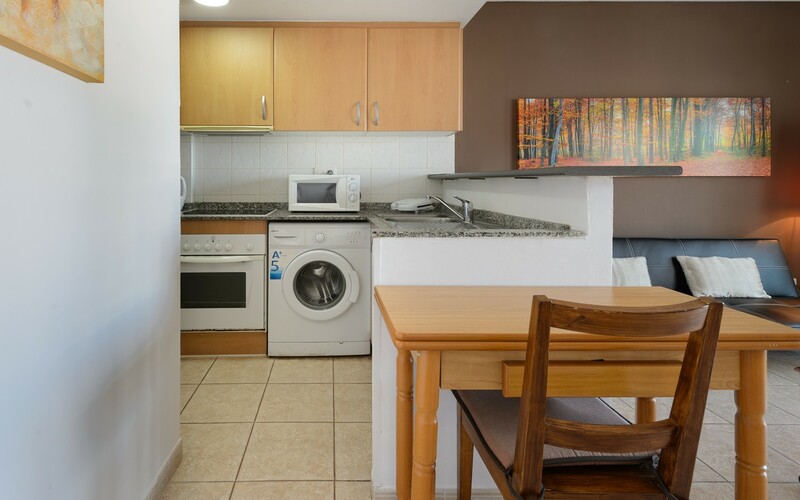 The accommodation consists of a large living room with kitchenette, dining table, TV and a comfortable double sofa bed, a double bedroom and a bathroom, allowing to accommodate up to four people. 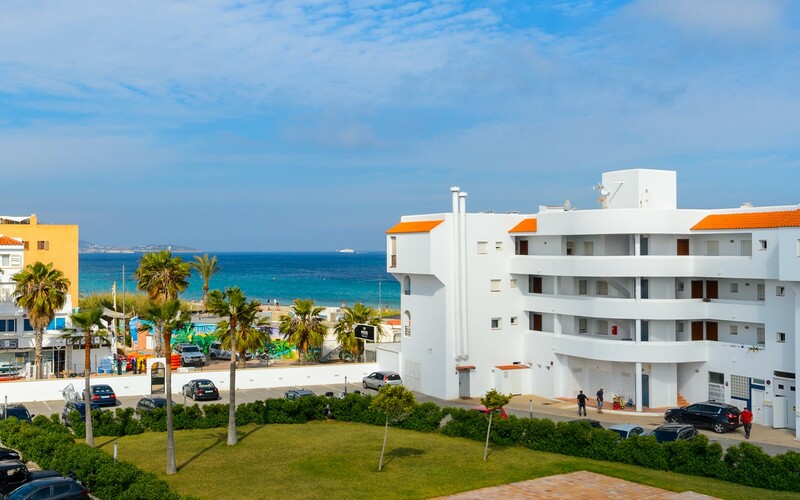 The area is strategic as it is fully equipped with bars, restaurants and night clubs such as the lively and famous Hi and Ushuaia.